Sound Opinions concludes its 70th birthday series on Bob Dylan by looking at the singer/songwriter's career renaissance. Jim and Greg learn about Dylan in the studio from engineer and producer Mark Howard. During this episode Jim and Greg wrap up our series on Bob Dylan and bring it up to "Modern Times". How, you may ask, can they gloss over the '70s and '80s so cavalierly? Trust that it was difficult to narrow down Dylan's entire canon to three episodes. And it's important to note that Dylan is one of those rare artists who emerged in the '60s and was still making great, new music into his sixties. So that's why our hosts decided to bring it up to Act III: 1989-2006. Dylan was in amazing form live and released a string of impressive albums including Oh Mercy, Time Out of Mind and Modern Times. He collaborated with producer Daniel Lanois and also worked with Jim and Greg's guest this week, engineer Mark Howard. Howard gives us a sneak peek into what it's like to record with Dylan. As always Jim and Greg like to round out these features by highlighting significant tracks. Greg chooses an unreleased version of "Mississippi," later put out on The Bootleg Series Vol. 8. A highly produced version appears on 2001's Love and Theft, but Greg prefers the more stripped down recording, calling the performance fascinating. And he notes that Dylan draws from older material for inspiration just like he did when he was starting out as a folkie. Jim admits that he prefers Dylan live during these years. But "Ain't Talkin'" from Modern Times in 2006 is perfectly simple and spooky–just a fiddle, percussion and that signature voice. 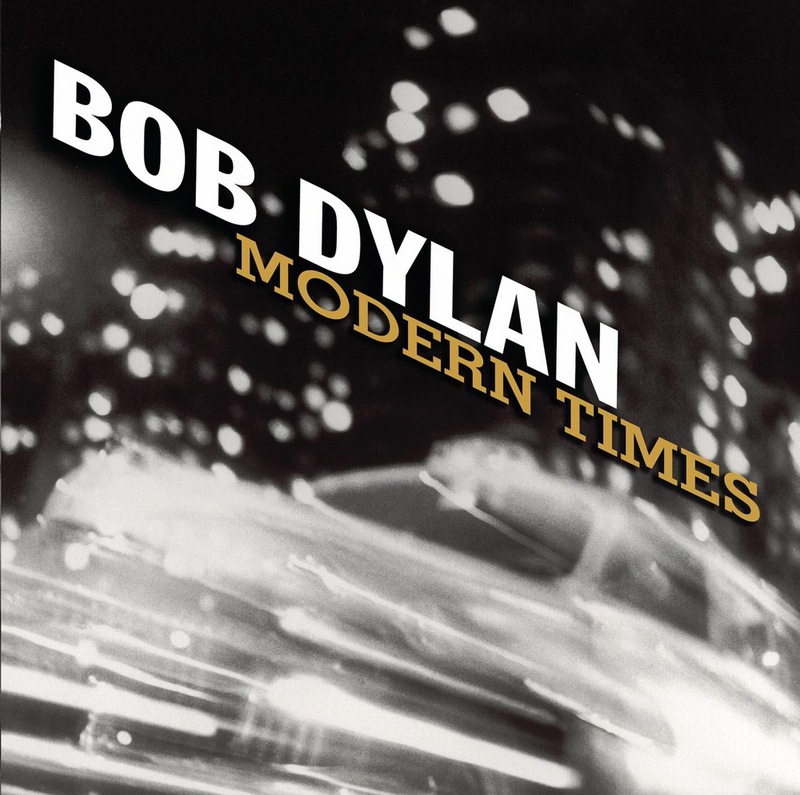 This is a song Dylan couldn't have given justice in his younger days. albumThe Bootleg Series Vol. 8. 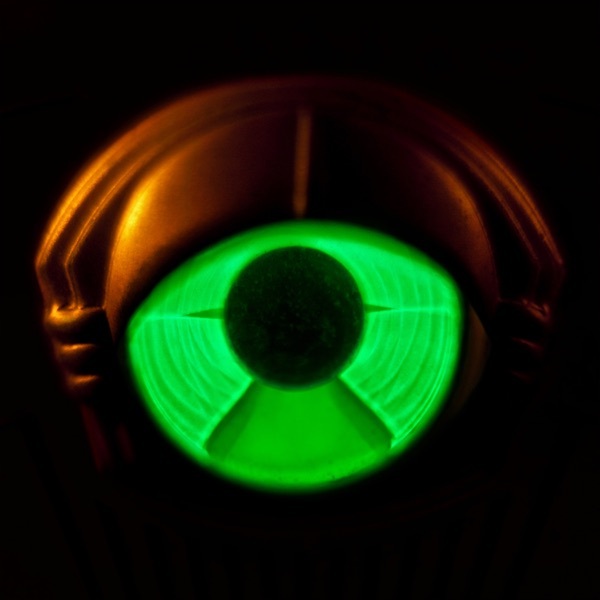 My Morning Jacket's new album is Circuital, a nod to the band's desire to return to its roots. The Louisville quintet has a huge touring fan base these days, but their experimentation has sometimes taken them away from their original Neil Young-influenced sound. Greg appreciates their attempt to make a more cohesive album, and he really thought they got it…until he got to side two. Things totally fall apart there, so Greg can only recommend that people Burn It. Jim thinks even that rating is kind. He wonders how cartoonish music has to be to get passed up by the makers of the new Muppet movie. Jim says Trash It.